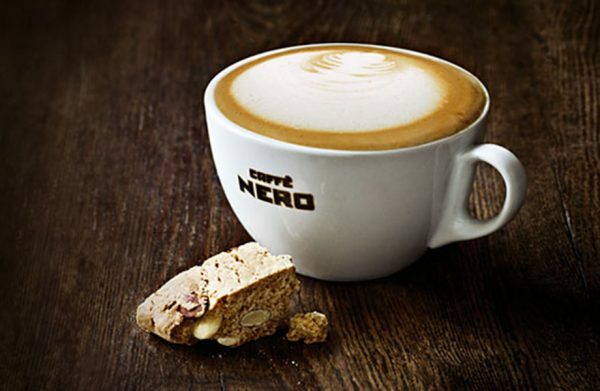 Caffe Nero approaches its food in the same way as it does its coffee – with an extra large serving of Italian passion. Good food comes out of good kitchens, and they’ve teamed up with some of the UK’s most experienced chefs to create a range of delicious recipes inspired by Italian classics. Using only the best and freshest ingredients and with consideration to healthy eating, it’s a great place to enjoy a taste of Italy in the way Mama Nature intended.